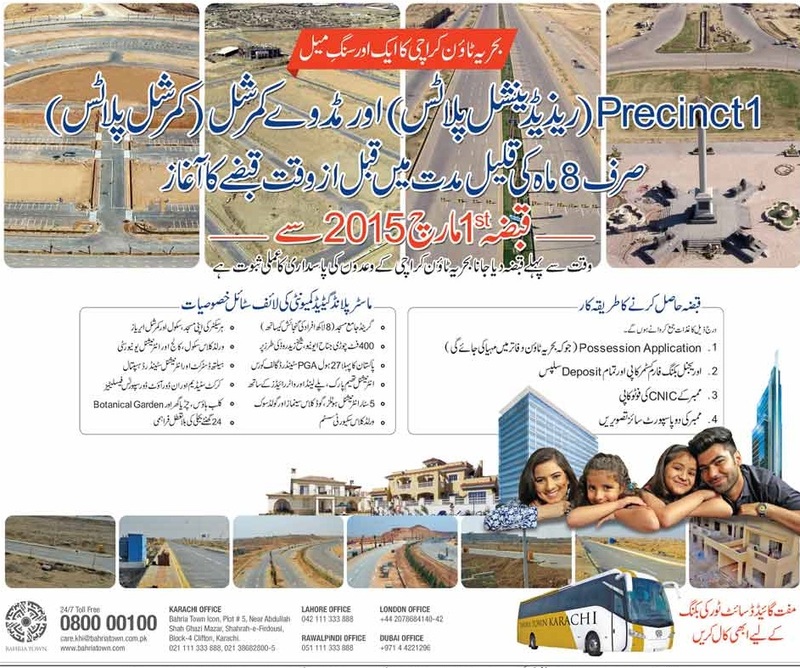 Bahria Town has done a remarkable job in Karachi since the development pace is much faster than expected. It had promised to handover possessions within a year, and these very first possessions reflect seriousness of Bahria Town towards its budding projects in Karachi. It took bahria town not more than 8 months to develop its first residential block and midway commercials which are ready for possession now. It is expected that construction work of commercial plazas will start very soon and a proper market of investors/dealers will be established in Midway Commercial Area. 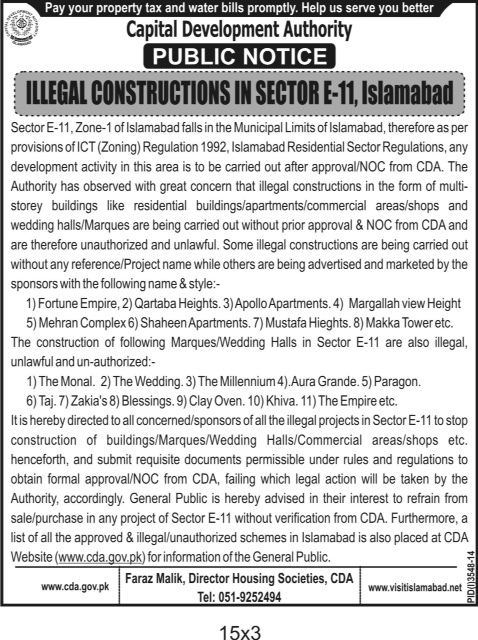 Submit following documents to apply for possession in Midway Commercial or Residential plots in Precinct 1 (Overseas Block). 2- Original Booking Form Customer Copy and all deposit slips. If you are looking to buy something for residence or investment in Bahria Town Karachi, now is the time to purchase something as development pace is very good and prices will be going up steadily due to the ongoing developments.